The Inn at Rosehill is a unique, newly constructed 7,000 square foot gracious Southern Plantation style Inn featuring generous ten foot wide wrap-around porches, beautiful common areas and five luxurious guest suites each with a private, beautifully tiled bath and French doors to the porches. Two guest suites are located on the first floor, including one ADA accessible suite. The remaining three guest suites are on the second floor. All rooms feature outstanding views of the rolling hills of the Rosehill property. The lovely French country kitchen and dining area are large and spacious on one end of our great room. Our guest dining area adjoins our guest lounge to take advantage of an unbroken view of the large stone fireplace and billiard table in the lounge. The large windows bring nature in with a view of the pond. 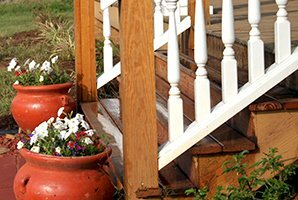 Off of the lounge there is a lovely porch set with tables and chairs where guests are invited to enjoy their coffee or a glass of wine in the afternoon. Special packages to enhance your stay are available on the Enhancements tab through the Check Availability/Make a Reservation button. The magnificent open front foyer and center stair hall with Rosehill’s baby grand piano is a perfect place for an event or a bride to make a grand entrance. The executive dining room and adjoining living room with its walk around fireplace complete the circle to allow an open flow. These spacious common rooms are the perfect setting for your event. Find us on Wedding Wire. Nestled on 52 acres, the Inn is set on the grounds of Rosehill Stables, a full service equestrian boarding, training and lesson facility with a 24 stall barn, a lighted regulation size dressage arena, covered lighted 80 x 200 arena with a judge’s booth, nine pastures for turnout and approximately two miles of trails. 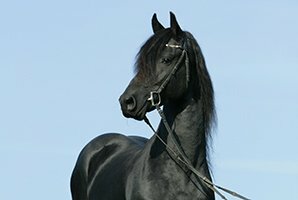 While we love horses of all breeds, we especially promote the Friesian horse, and the discipline of Dressage. 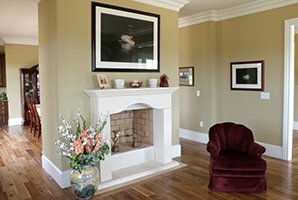 The equestrian center also features Rosehill Lodge, a 2,000+ square foot event center with a fireplace and full kitchen in its great room. This lovely space finished with plantation shutters is perfect for classroom style presentations, lectures, get-togethers or receptions. Rosehill offers yoga, meditation and Rei-ki continuing education classes at the Lodge. Please see our calendar of events for more details and class times. There is 24-hour supervision as the owner and the stable manager both live on site. 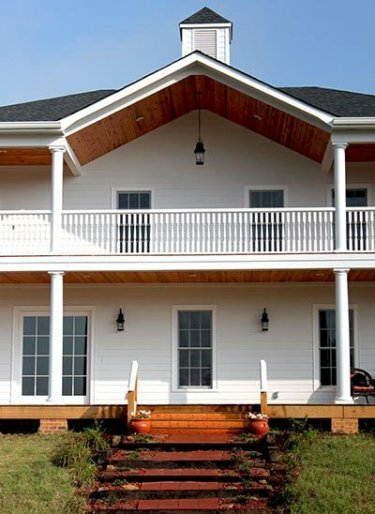 Come relax and rejuvenate at The Inn at Rosehill & Rosehill Stables in the peaceful North Carolina countryside.